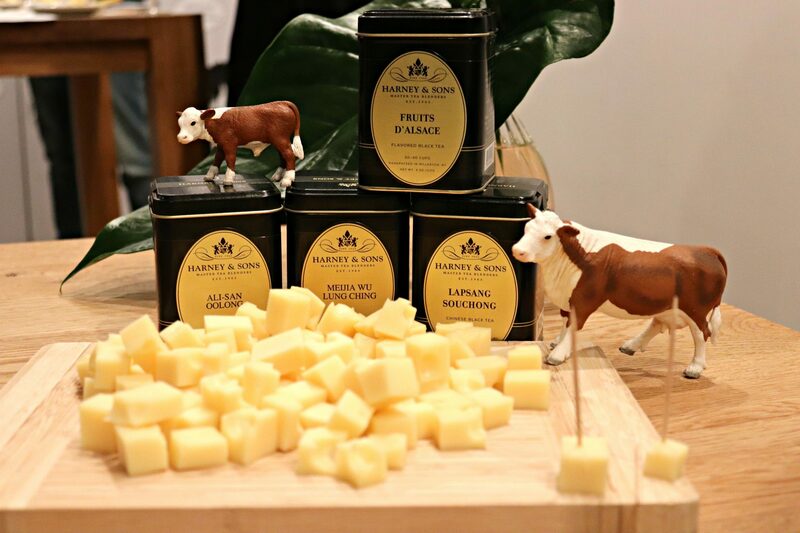 Last week I attended a tea and cheese pairing with the French Cheese Board and Harney & Sons. My favorite pairing was Comté and a smoky Lapsang Souchong. My family and friends threw me a wonderful tea party themed bridal shower. They even brewed fresh iced tea for the affair! I thought it might be fun to share a quick post with some of the highlights as well as a few of the tea related gifts that I received. 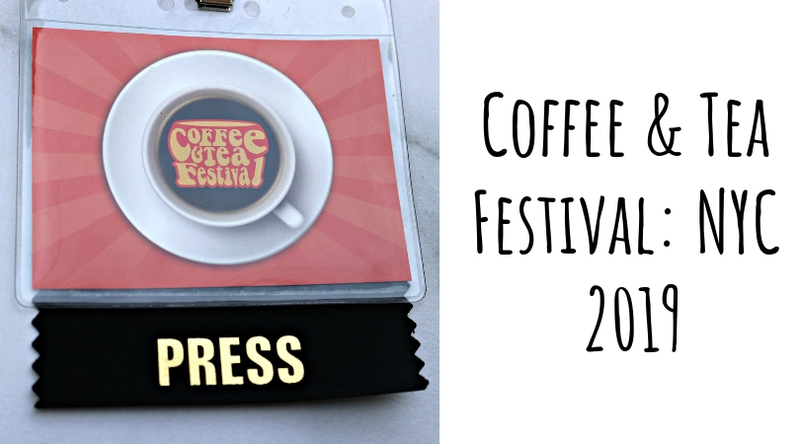 Since I missed World Tea Expo this year I am going through some major "con" withdrawals. 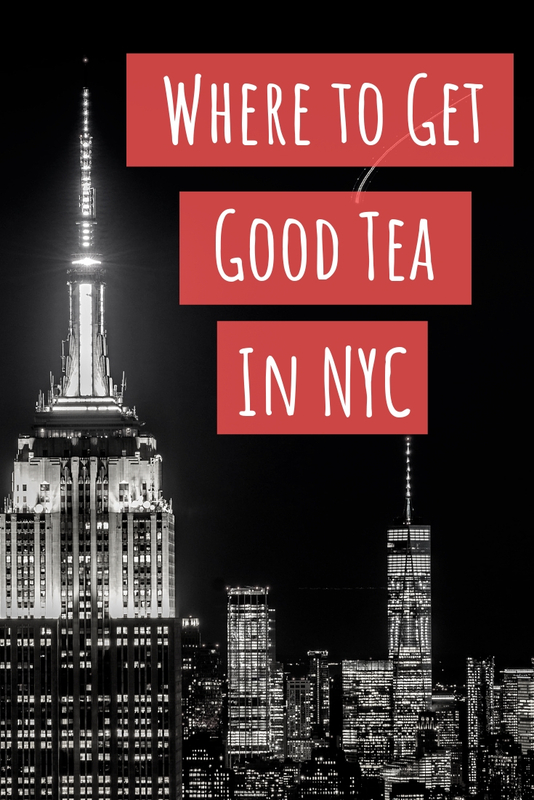 The Summer Fancy Food Show was held at the Javits Center in NYC this past weekend so I figured that I should check out all of the tea companies exhibiting there. 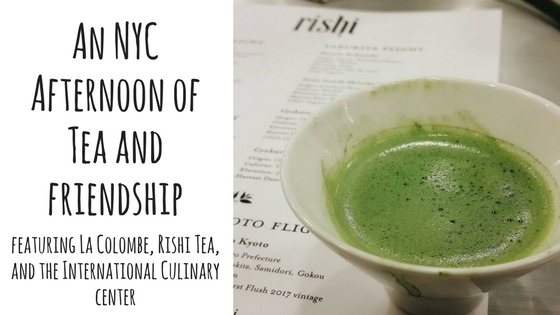 A wonderful afternoon of tea with friends in NYC; courtesy of La Colombe, Rishi Tea, and the International Culinary Center.